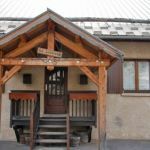 In the small traditional village of Ceillac, in the heart of the natural park of Queyras, independent house divided into 2 gîtes, common hall. Entry in the DRC raised with common ground nearby, balcony. From the cottage: winter hiking, cross-country skiing, snowshoeing nearby: family ski resort. The cottage has a living room, kitchenette (2 bunk beds), washing machine, dishwasher, microwave, TV, 1 bedroom (1 bed 2 pers. ), bathroom, wc, heating. Electric. Garden furniture. Barbecue. Possibility bed linen and provision baby equipment. 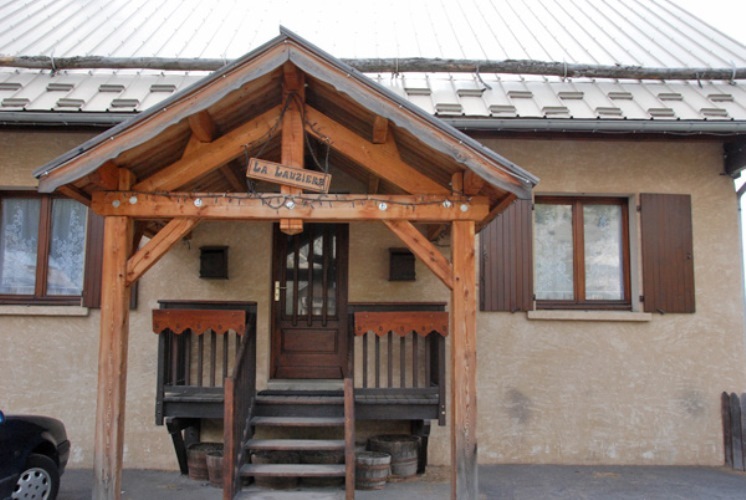 Ceillac is a small charming mountain village situated in the heart of Queyras Regional Park. It has quite varied scenery with large forests, four mountain lakes, and sunny mountain pastures with a view on proud peaks. The exceptional flora and fauna are protected. The small family-oriented ski resort offers many activities: downhill skiing, cross-country skiing, snowshoeing, ice diving, ice climbing, etc. 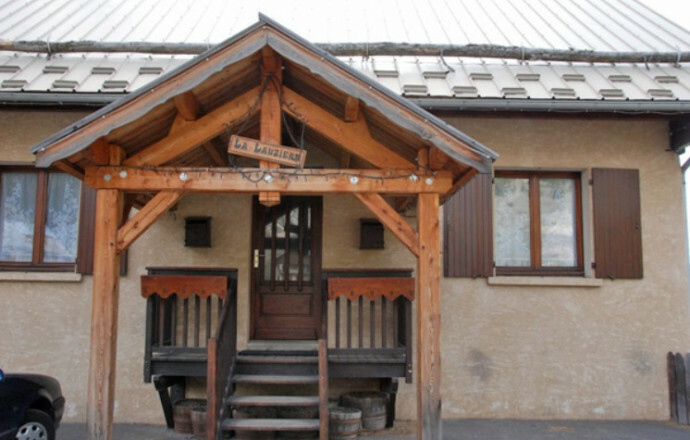 The resort, situated at an altitude of 1650-2500 m, has 6 ski lifts and 12 pistes with a total of 21 km. There is also a ski school. The cross-country ski area has 30 km of pistes. Equipment is for hire and there is a snow garden for the children. All necessary services and shopping are available in the village.